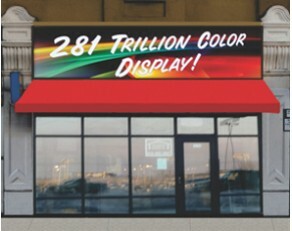 The ultimate marketing tool for your business! 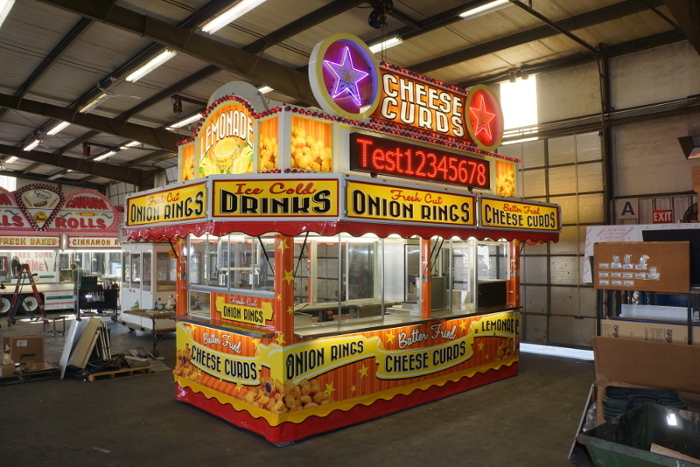 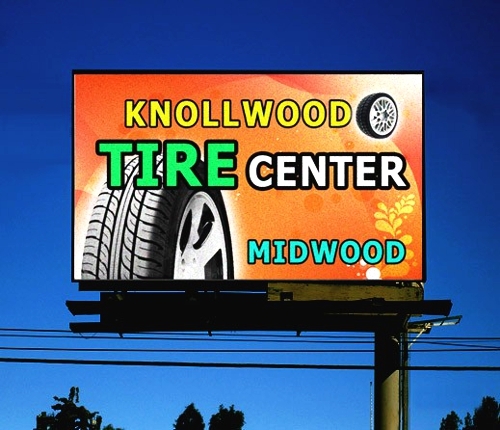 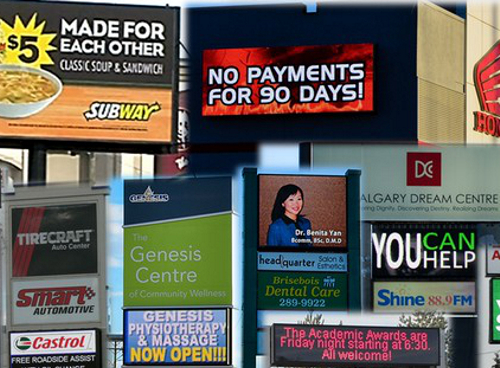 More versatile than any other type of signage, programmable LED signs allow your business or organization to fully customize your message as often, or as little, as needed. 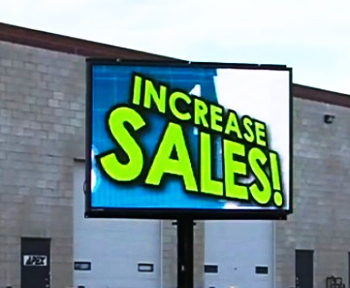 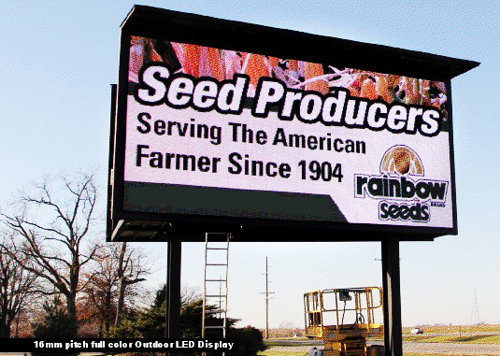 Longlasting, energy saving, and virtually maintenance free, LED signs are a state-of-the-art way to maximize your advertising potential. 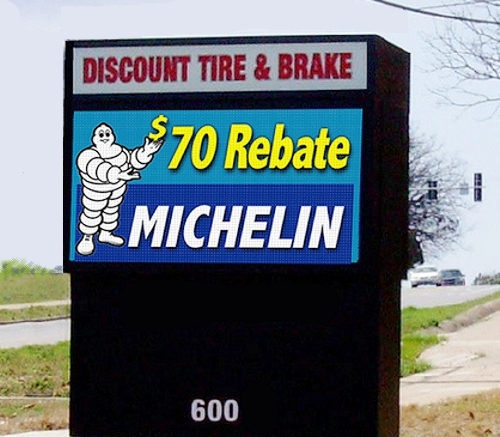 Our goal is to provide clients with superior products and service, and to keep the sign buying process as simple as possible. 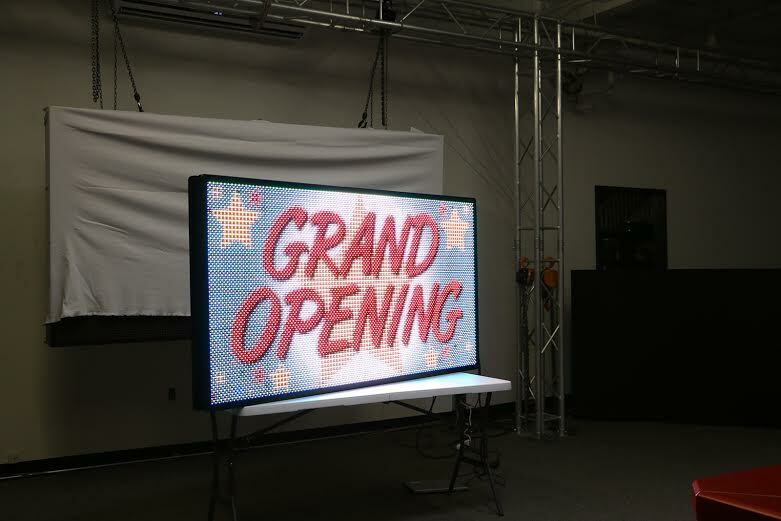 Tango Signs will assist you in selecting the right LED message center for your business or organization, will help locate a licensed electrician to complete your installation if needed, and will provide shop drawings at no additional charge. 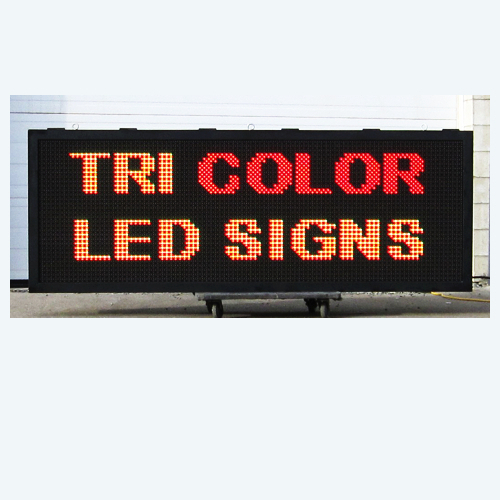 Tango Signs offers both single / tri-color electronic message centers and full-color digital displays, with single and double sided options. 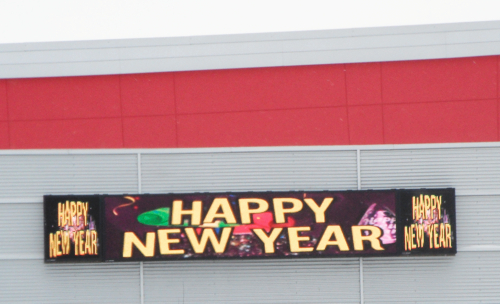 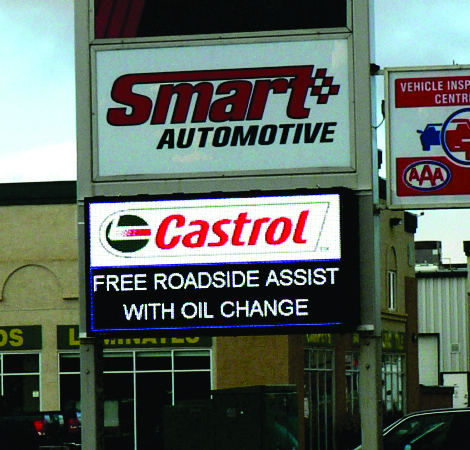 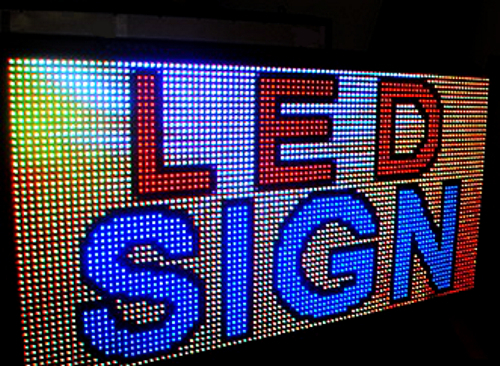 Order your LED sign now from our standard size selections, or contact us for a special quote on a custom sized sign. 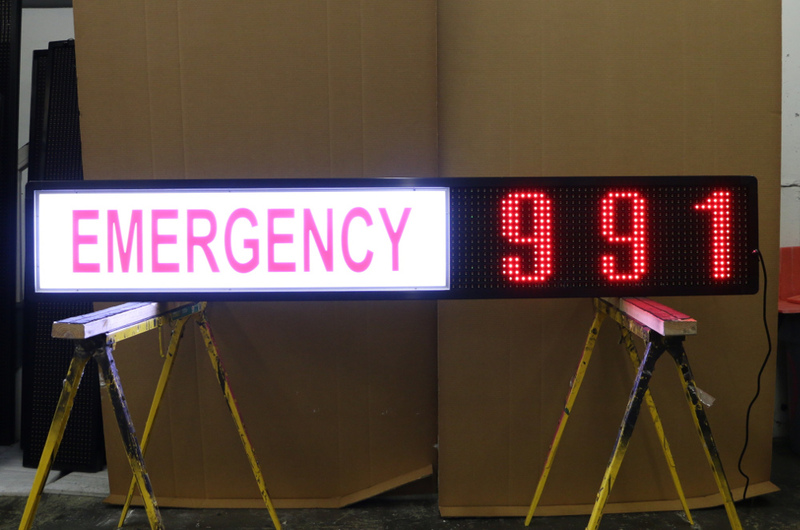 Suggested Uses: Church sign, school sign, event sign, message board, marquee, electronic message center, programmable LED sign, digital sign, announcement center, full-color LED sign, animated sign, EMC, outdoor LED sign, remote control sign.